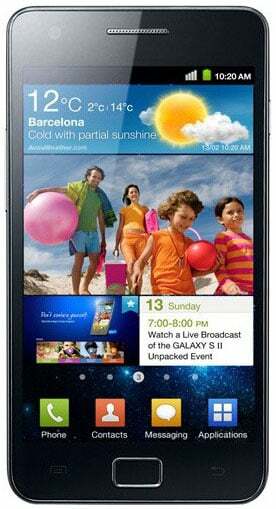 It seems like forever since we first heard about the Samsung Galaxy S II, but it was really only back in Feb. at the Mobile World Congress. Since then it has seen some releases, but the United States has been (not-so) patiently waiting for some word on when we can expect it to release here. According to a report from the Yonhap News Agency, Samsung has finally announced a release date at a press conference held in in the company’s home country of Korea. “We expect to release the Galaxy S2 in the U.S. market sometime in August,” Shin Jong-kyun, president of Samsung’s mobile business and digital imaging, told reporters at a media briefing. We don’t know anything beyond that at this point, and there is no word if any of the tech specs will change from the version released in other countries, but there isn’t much reason to think that they will. Even though it’s a few months old now, the original specs still hold up well, and it still looks like it will be a heck of a phone. Here are the specs as a reminder. What do you think? Are you excited for the Samsung Galaxy S II?